Nothing says summer in Montreal like the Grand Prix du Canada, and Luminet partner NEC has been roaring around the Circuit Gilles Villeneuve with its sponsorship of the Sauber F1 Team. The NEC logo is emblazoned on the Swiss team’s gorgeous C32-Ferrari, one of the most striking cars in the championship. Recently redesigned with silver-grey livery, it now sports radically smaller side pods and a gracefully swooping nose that makes it more aerodynamic. The 2013 season marks 20 years since the Sauber group entered Formula One competition, but the Montreal Grand Prix was no cause for celebration. Drivers Nico Hulkenberg and Esteban Gutierrez did not finish the race due to an accident and wheel lockup. We’ll be following Sauber at the British Grand Prix later this month — a track that should suit the C32-Ferrari better — and for the rest of the 2013 Formula One season. 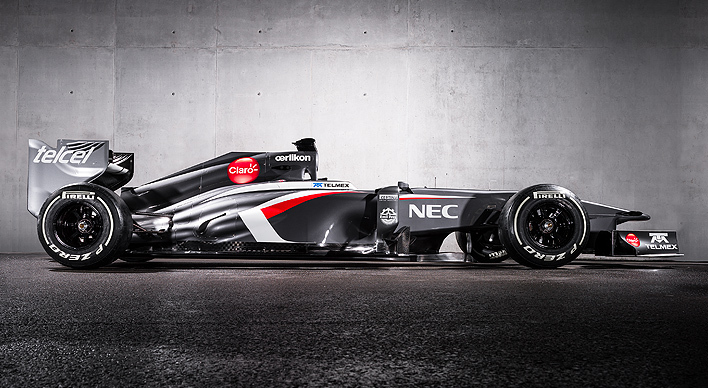 Let’s see how well Sauber and NEC can do together. next post: Why change your phone system?